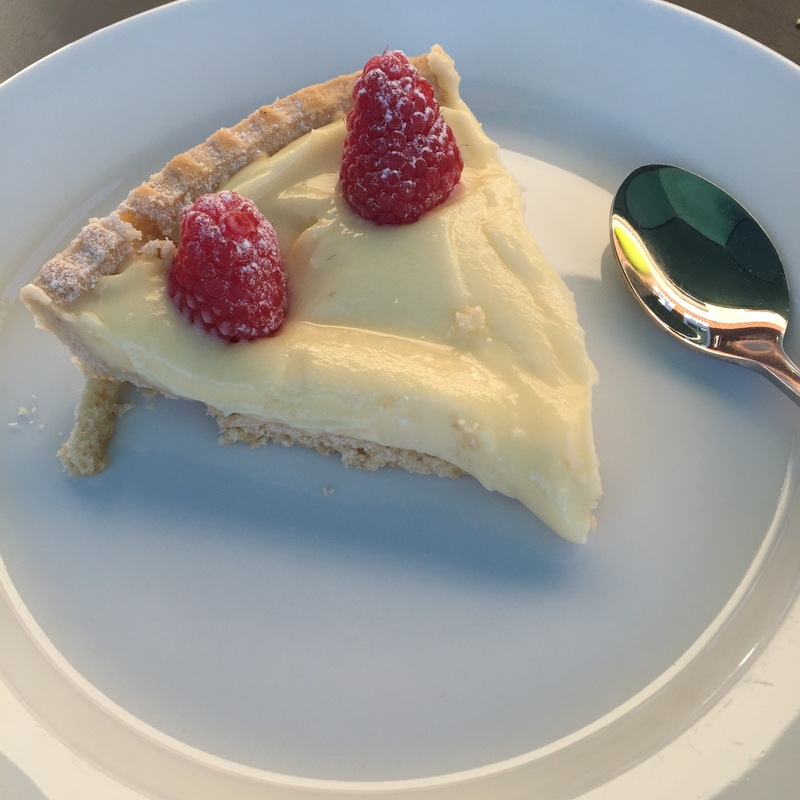 If you aren’t a confident baker but still want to make an impressive looking dessert then this recipe is for you, my friend! 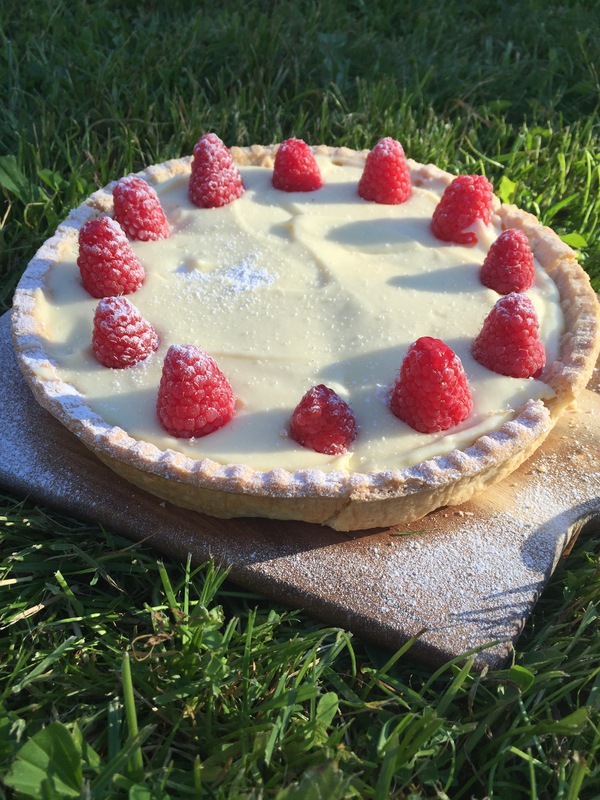 The combination of fresh raspberries with the zesty lemon goes together beautifully and these tarts make the perfect pud to serve at a BBQ as an alternative to a chocolate dessert. 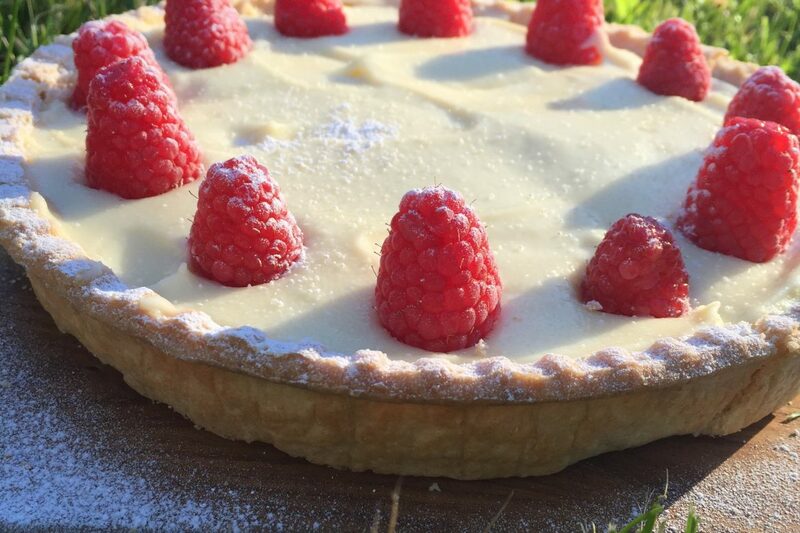 The tarts take just minutes to make, they look amazing on the plate and of course taste absolutely divine – you really can’t go wrong! 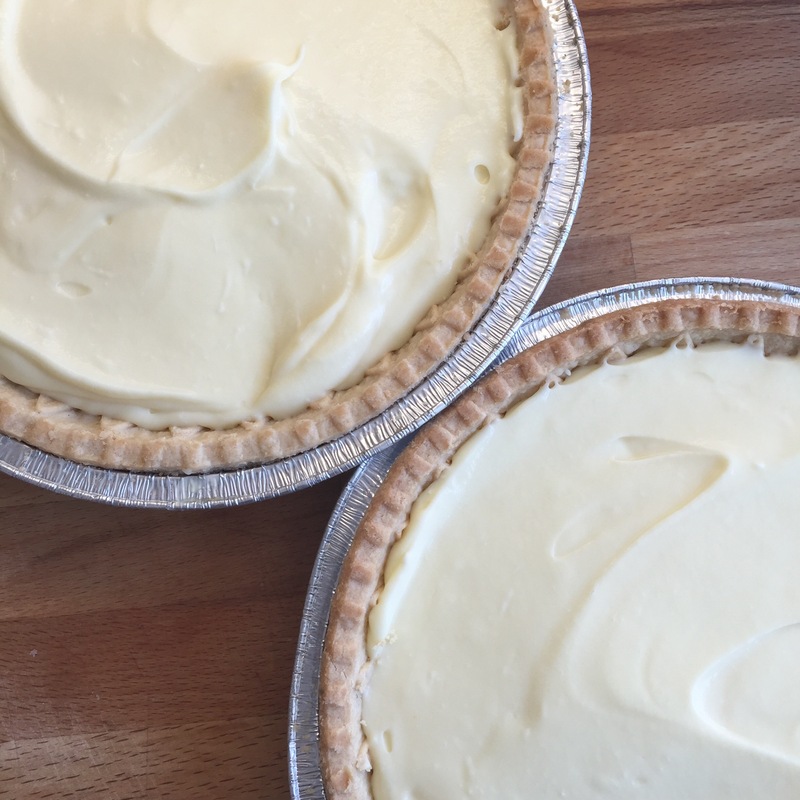 This recipe makes two larger tarts but feel free to make individual sized ones or alternatively you can use miniature cases to make the cutest little bite size sweet canapés! 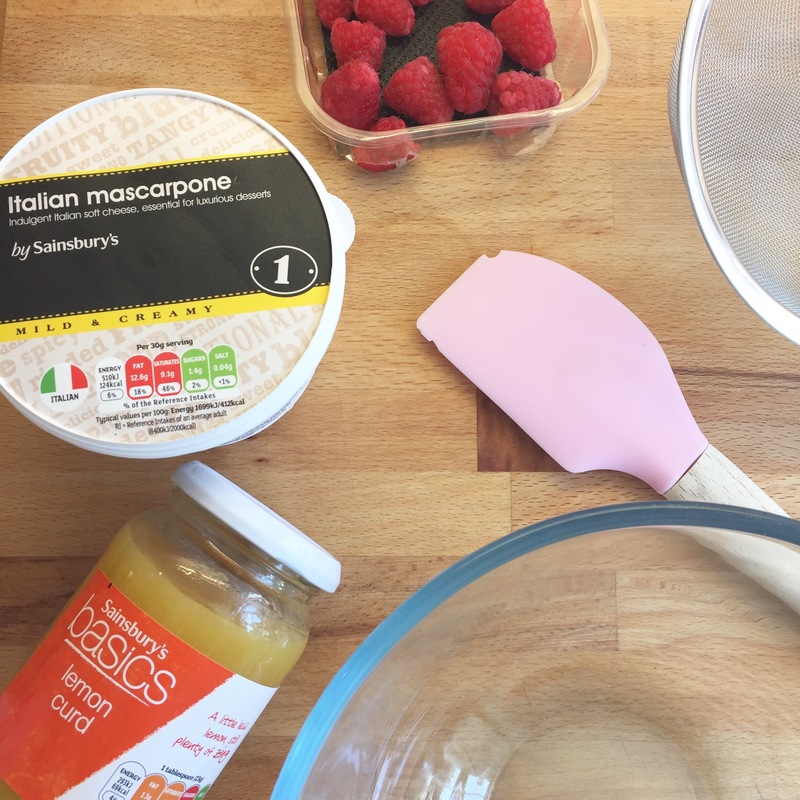 In a large bowl mix the mascarpone cheese slightly to loosen and add in the lemon curd a few spoonfuls at a time until your happy with the flavour. 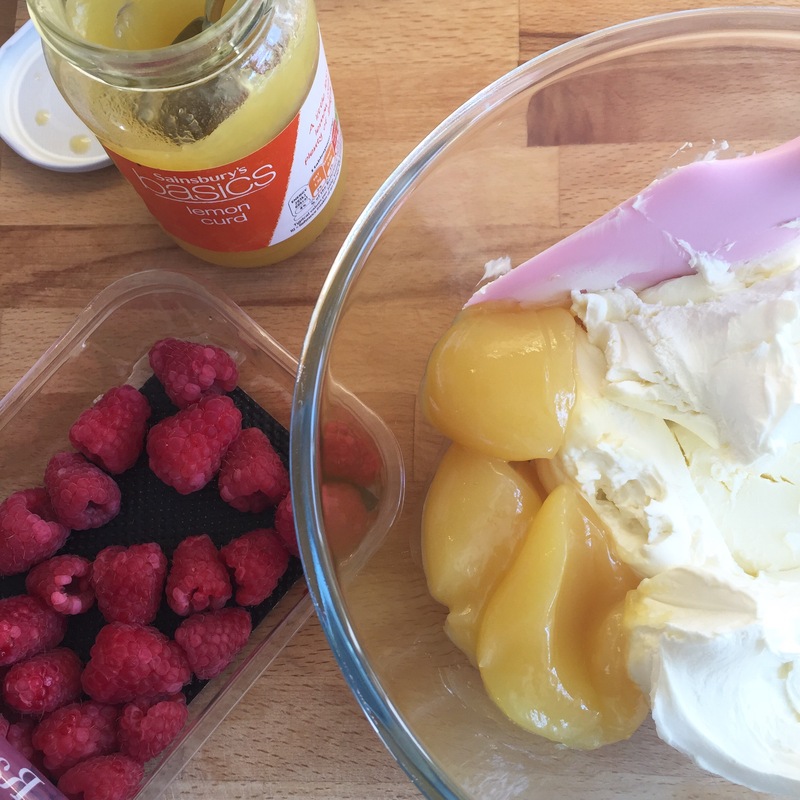 I normally add the whole jar as I like it quite lemony but it really is personal preference. Stir until thoroughly combined although try not to over mix as it could go too runny. If the mixture appears to go lumpy then give it a quick whisk using a hand whisk and this should get rid of any lumps. 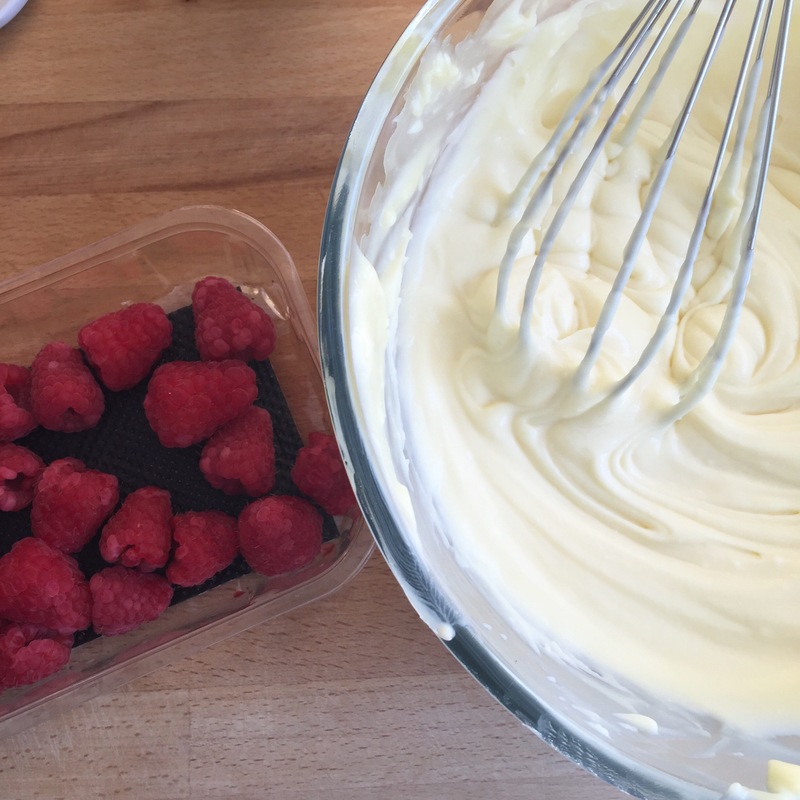 Spoon the filling into the pastry cases and top with fresh raspberries and pop into the fridge to firm up until you are ready to serve. 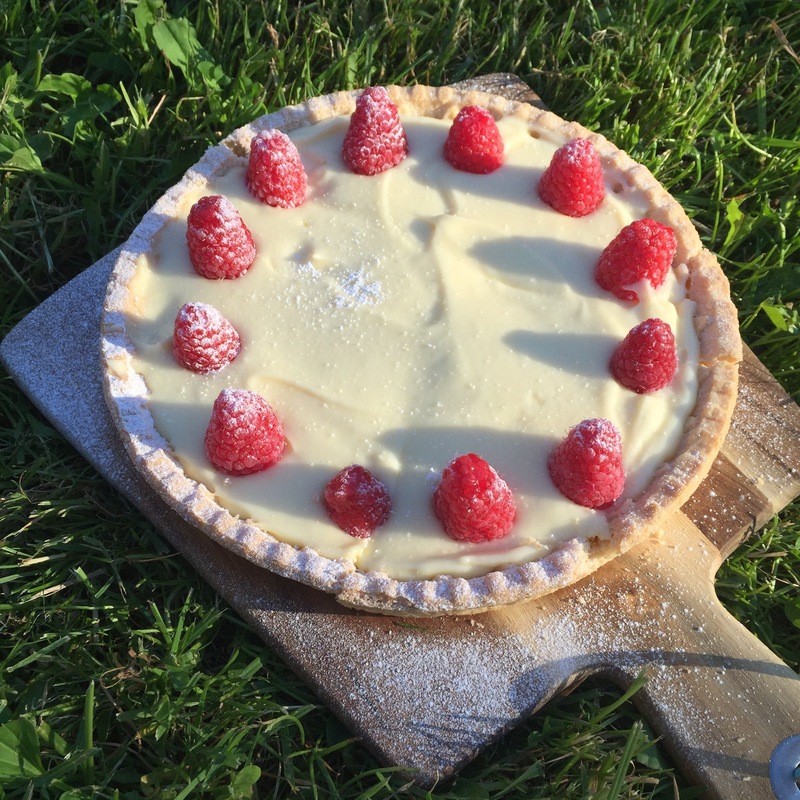 When you are ready, dust the tarts with a little icing sugar and serve with either vanilla ice cream or a drizzle of cream. 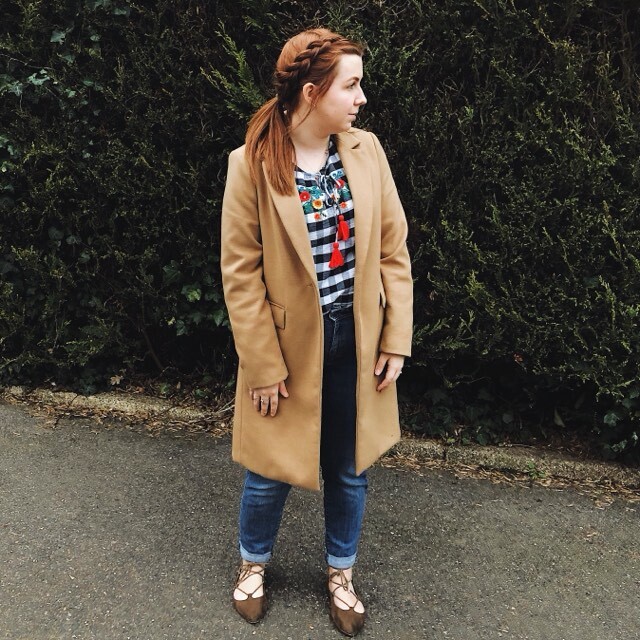 As always, please share a photo if you make them as I would love to see! Yum yum and yum! 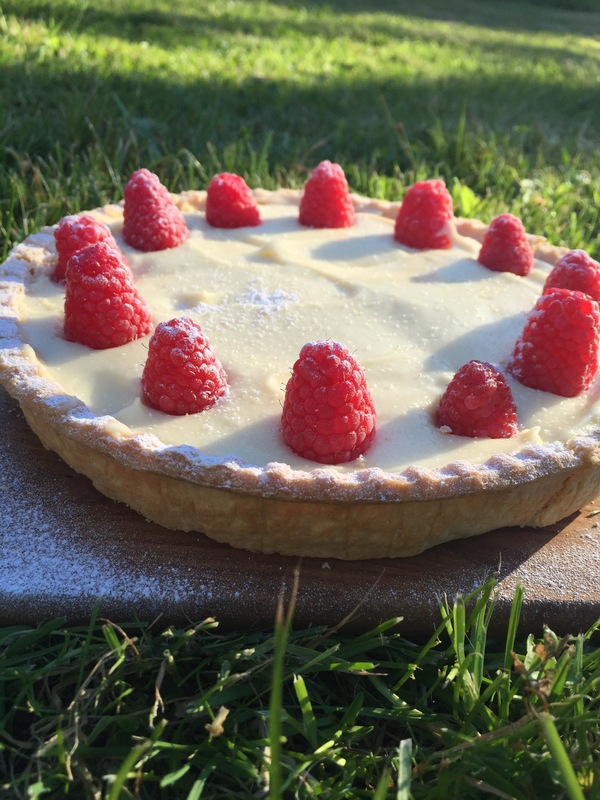 Harriet this is a great idea for a quick delicious tart! !